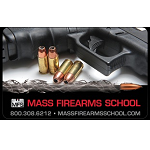 Purchase a gift certificate for a Connecticut License to Carry Class. 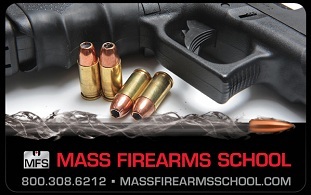 This is the class you need to take to get your Connecticut License to Carry Class. This Class is accepted by the states of Connecticut, Massachusetts, Maine, and Florida.